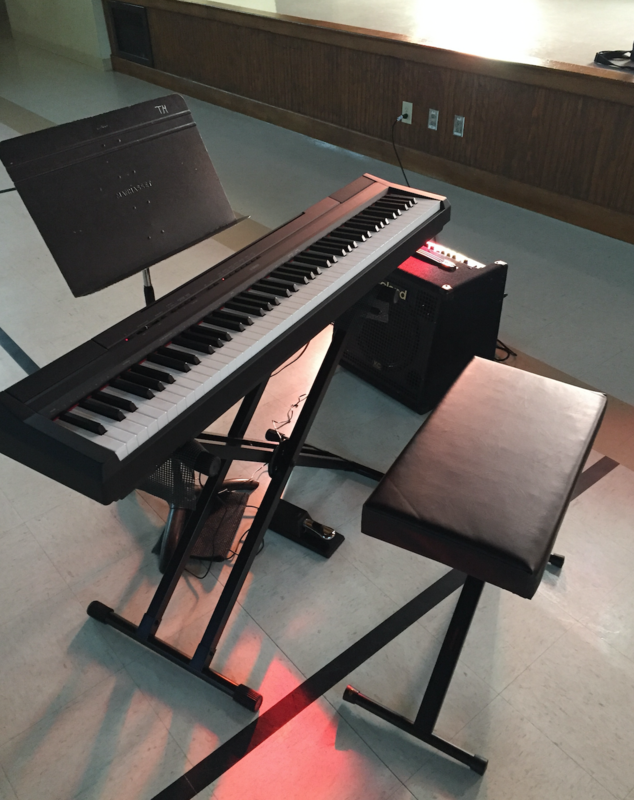 Thanks to a generous donation last season, the Bel Air Community Chorus was able to purchase a portable keyboard, amp, bench, keyboard stand, pedal and necessary cords. The chorus will use this instrument at various performances, including our summer bandshell concert and festivals. 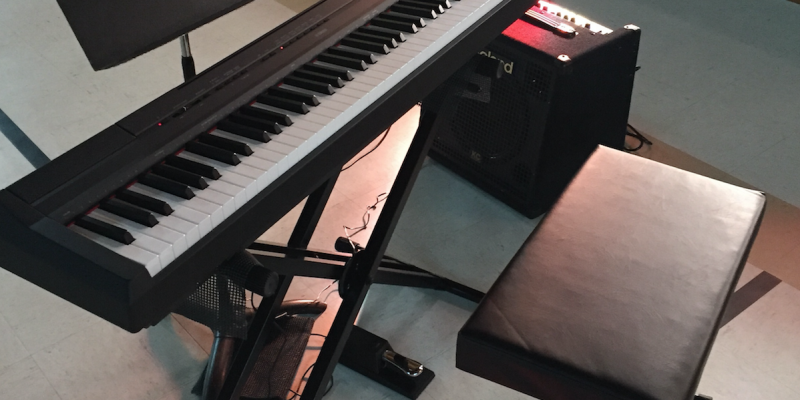 The keyboard was used during our spring concert, “I Dream a World: Anthems of Social Justice.” Accompanist Sandra Files played the keyboard for “21 Guns.” It was also the primary instrument she played during our summer bandshell concert.